And what they lack in experience they make up for with enthusiasm, determination and the drive to be among the world's best. "The Clipper Race has changed me totally," Song said in an interview on the Clipper Round the World website as teams prepared for the 2017-18 race. "It really gave me a different perspective on life. It just makes you think you are capable of doing things - that if I try, give the time and the effort, I will be able to do it. So that is the best gift of the race." The club is home to Team China, which competed in the 2007 challenge for the coveted America's Cup - the pinnacle of yachting. 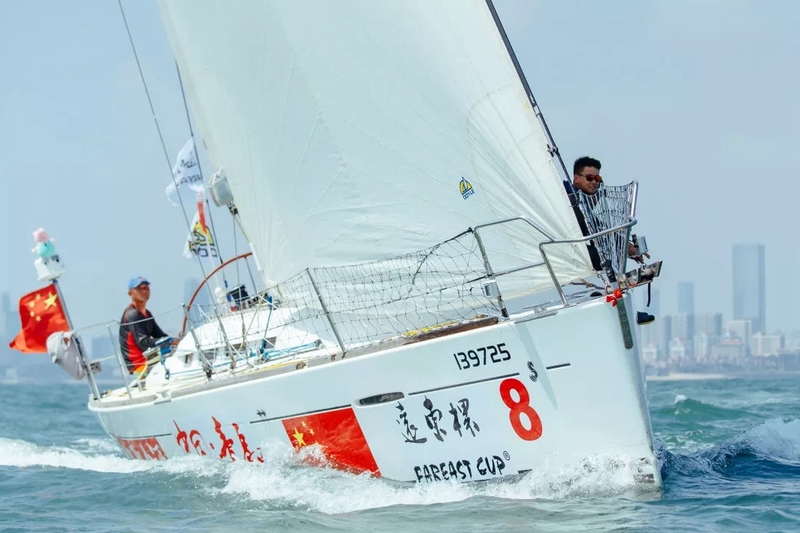 Formed in 2005, Team China made its international debut two years later when it competed in the Louis Vuitton Cup - the challenger selection trials for the America's Cup. 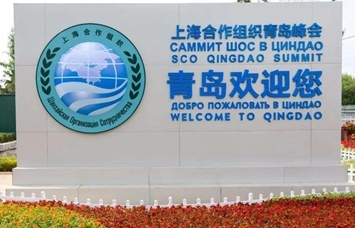 "There is tremendous interest in sailing - particularly in ocean racing," Knox-Johnston said from the port city of Dalian, Liaoning province, where he was looking at sites for possible training schools. 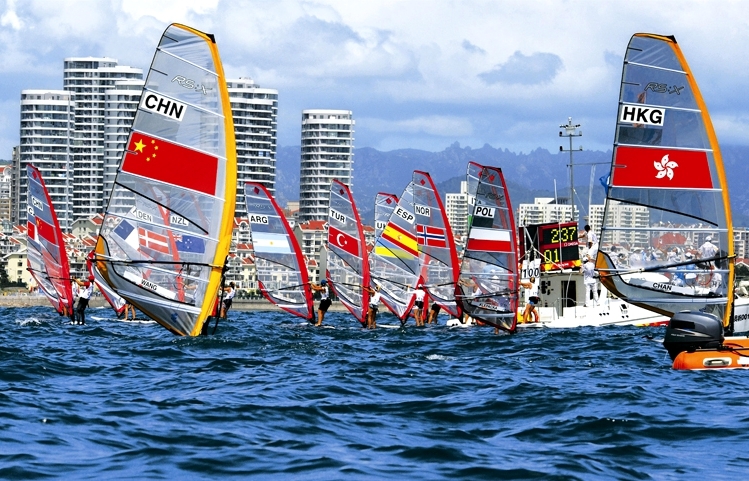 Clipper China will work closely with the China Yachting Association - the national governing body for sailing. 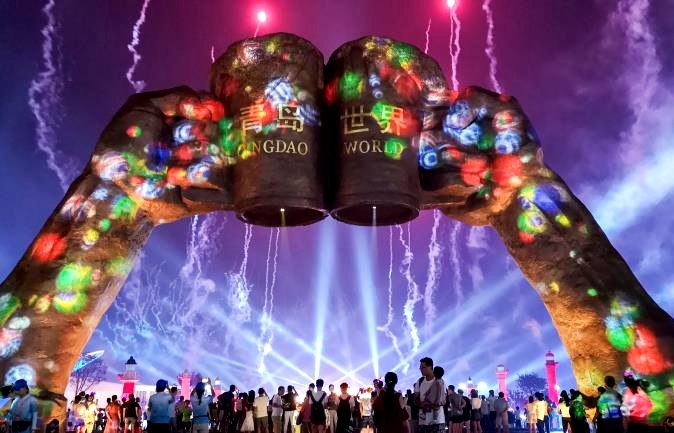 Zhang Xiaodong, president of the association, said in an interview with Sail World in November: "The Clipper race is the best-known offshore sailing brand in China - with the UK respected for its long-standing sailing heritage. We are in a strong position to help attract and develop our next generation of sailors."